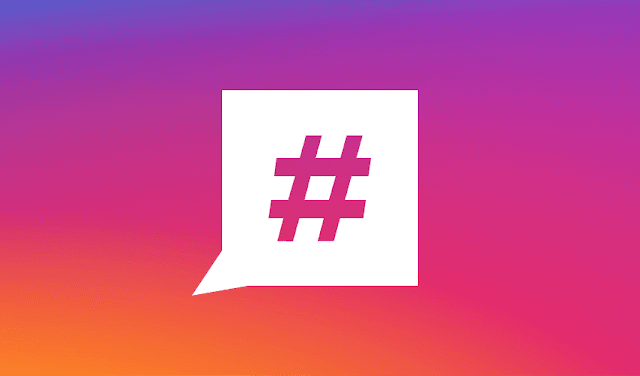 Instagram: Today we’re introducing the ability to follow hashtags, giving you new ways to discover photos, videos and people on Instagram. Now it’s even easier to stay connected with the interests, hobbies, passions and communities you care about. Everyday, millions of people share photos and videos and tag them with relevant hashtags. #onthetable, #slime and #floralnails are just a few examples of hashtags that represent the many interests and passions of our community. To make these posts even more discoverable, we’re introducing hashtags you can follow.